The greatest opulence one could possess is good health. The presence of any other opulence sans good health and right discretion can only be compared to a mirage. Pursuits of the mundane world and compromised choices often takes a toll on our health. We realize this only when ailment strikes, but with recovery, we become confident again and forgetful of the past as we bring ourselves back into the cycle of ailment and recovery, until the day we make a firm choice. To be healthy is a conscious choice of food and lifestyle ensures good health. Life is in food that we consume and acts that we perform. We can either let life energy dwindle away in myriad ways or resolutely reclaim it to bolster a great force within us. 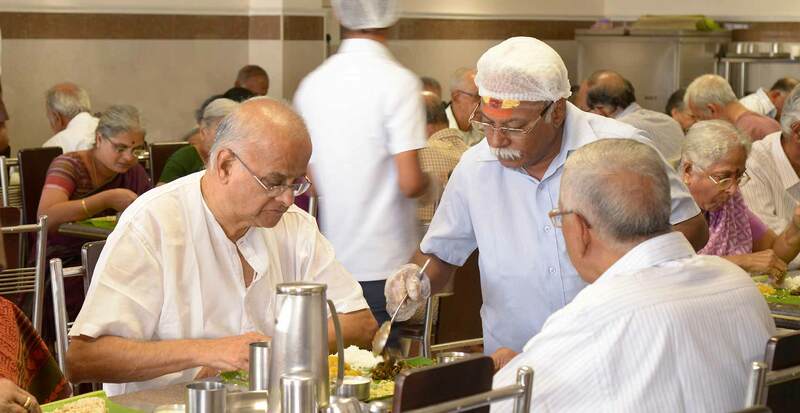 Living in a clean environment, consuming healthy food and leading a progressive lifestyle will not only help us keep ailment at bay, but also help us behold better health and greater agility to pursue rewarding goals in life, no matter how aged we are. 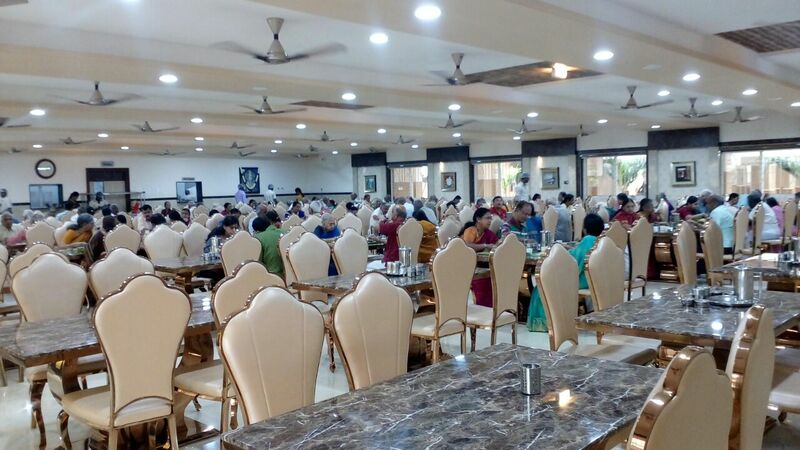 Ananya’s Nana Nani Homes is an ideal destination for food-lovers and health-conscious, alike. 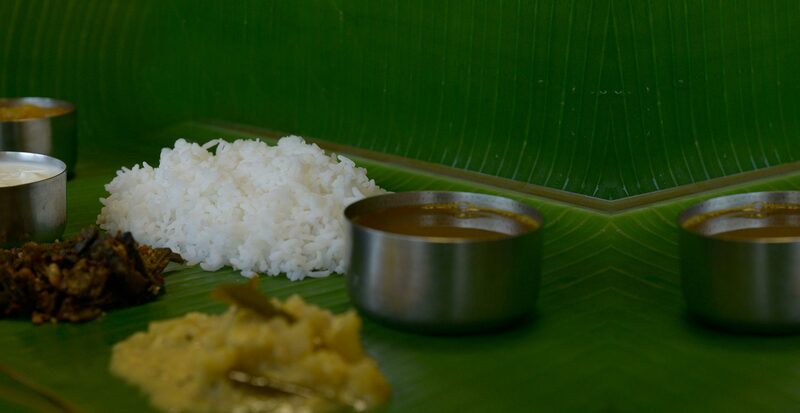 Sumptuous, tasty and nutritious vegetarian food, be it your everyday meals, timely beverages and snacks or special recipes for occasions, festivals and holidays, prepared hygienically using clean, fresh and quality ingredients by well-experienced cooks in spanking clean kitchens alone goes into the platter. 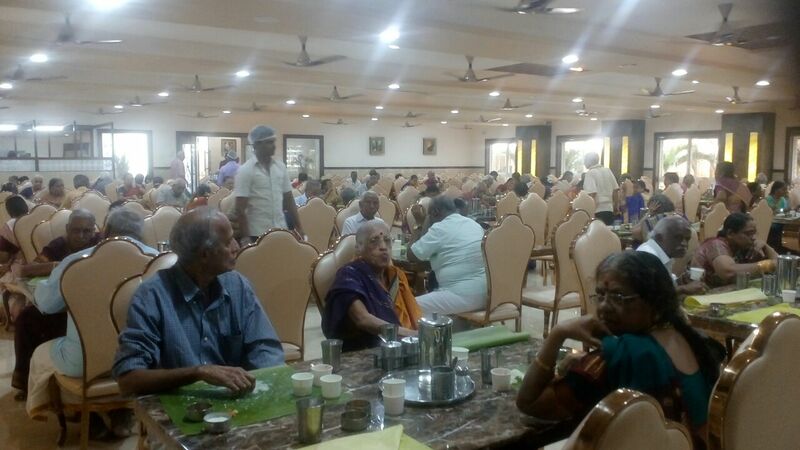 Amazingly, everyday cuisine at Ananya’s Nana Nani Homes are priced economically. Lifestyle can play a vital role in ensuring good health. Ananya’s Nana Nani Homes offer a number of fitness and recreational facilities to embrace healthier living. A brisk walk within the community’s landscaped gardens could be the simplest yet effective way to stay healthy. Or one could opt for the indoor yoga/meditation hall or workout at the gymnasium. Seasonally or periodically one could rejuvenate health at the Ayurvedic spa. On the whole, Ananya’s Nana Nani Homes offer facilities for both active retired life and relaxed yet hale and hearty leisure.